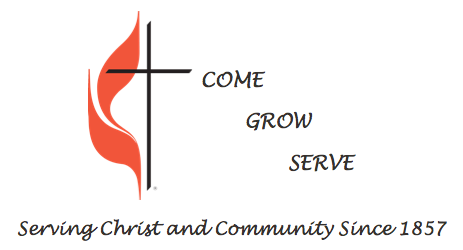 Stevens Memorial UMC has served Christians in South Salem, New York since 1857. Some people know us for our annual July 4th "Antiques in the Church Yard" antique fair. Others know us as the "church with the red door" that they see as they drive down Route 123. What we really are is a community of loving people, at all stages of the faith journey, who believe passionately in Jesus Christ, each other, and in growing together in witness to the world. Rev. 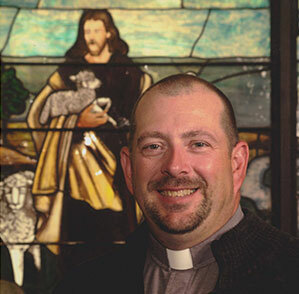 Michael H. Barry, Jr.
"Pastor Mike" has been at Stevens Memorial UMC since July 2013.